Super Bowl season is upon us. Everyone is wondering about what is in store this year, who the teams are, when and where the event is going to occur, and what kind of entertainment will be on tap for everyone to enjoy. Well, here is everything you need to know to make the most of the event this year. Who: The results are in. The final teams have been decided. This year, it all comes down to the New England Patriots and the Philadelphia Eagles. Did your favorite team make the cut? Where: This year’s Super Bowl will be held at the U.S. Bank Stadium in Minneapolis, Minnesota. Located in the heart of Minneapolis. What about the Entertainment? The National Anthem is going to be being performed by Pink. This year’s halftime show will feature Justin Timberlake, which is sure to be a rousing performance. Announcers: Al Michaels will be giving the play by play, with Cris Collinsworth on hand as an analyst. Michele Tafoya and Heather Cox will also be on hand as sideline reporters. The Super Bowl is one of the most exciting events in sports and this year is sure to be no exception. 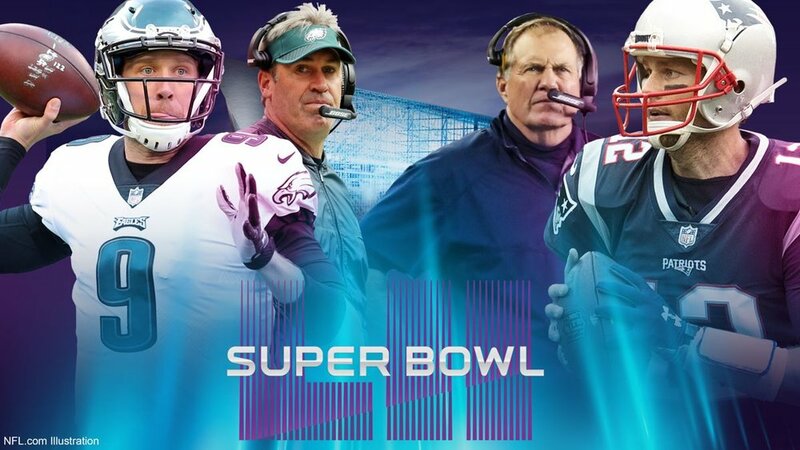 With the New England Patriots making their eighth appearance at the Super Bowl, they definitely will be bringing their A game and giving it everything they have to try and bring that ring home to New England once again. Whether you are a fan of either one of these teams, or you just plan to watch on television to catch the half time show and the new and interesting commercials on NBC, this is definitely going to be an event that you will not want to miss. Even if your favorite team isn’t playing this year, be sure to check out the event and catch all of the excitement this year.